HVAC Installation & Repair | Princeton & Cambridge, MN | Ace Heating and Air Conditioning, Inc.
Is your property as comfortable as it could be? If not, Ace Heating and Air Conditioning, Inc. is at your service. We offer comprehensive heating and cooling services that are designed to keep your home or office comfortable all year long. Arrange a free consultation with an HVAC contractor at your property in Princeton & Cambridge, MN by calling us today. 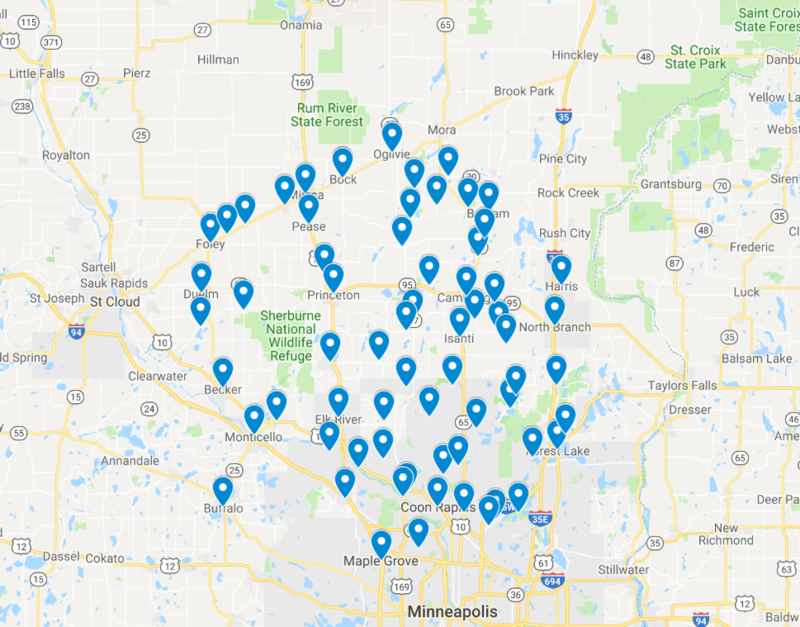 While Ace Heating and Air Conditioning has only been serving the Princeton & Cambridge, MN area for three years, our owner has over 15 years of industry experience. Jim is a problem solver who prides himself on being able to provide a personalized experience. Count on him to identify your heating and cooling issues as quickly as possible and to provide the best solution possible. Learn more about what Jim and his team can do for you by contacting Ace Heating and Air Conditioning today. At Ace Heating and Air Conditioning, your comfort is our top priority. We have the knowledge needed to install, repair or replace your HVAC system quickly. We'll inspect your residential or commercial HVAC system for free when you call to arrange an initial consultation. Call us today to make an appointment for HVAC services.